Millwork – Kirsch Millwork Builders Supply Inc. If you’re in search of mouldings for a new home or commercial project, you’ve come to the right place. Designers, architects, builders and renovators need convenient access to a wide range of moulding projects to ensure their projects will remain on track. We are experts in all things having to do with moulding and our attention to detail is well known in the industry. Whatever your next project involving moulding is, we’ve got you covered. 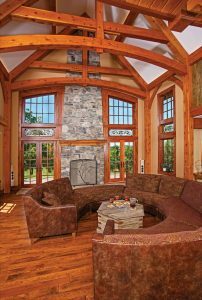 If you have limited experience with moulding or simply require guidance to help you settle on materials, the team at Kirsch Millwork is standing by to help. 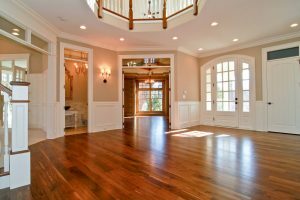 For example, you may have special hardwood lumber requirements that only a professional moulding expert can answer. Or, you could use some advice when style questions arise as you begin figuring out what kind of moulding would be the most suitable for your building. While our wide product range gives you great flexibility, one of our friendly and knowledgeable staff members will be glad to assist you if you’re not sure which approach will be best. We focus on providing the highest level of customer support. Our team is not happy until you are completely satisfied with your moulding order. For more information on our line of products or for help making your selections, please contact us today. We’re looking forward to speaking with you!